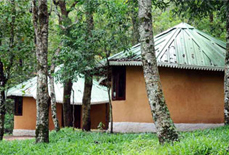 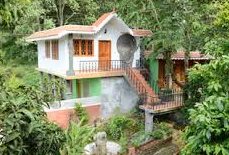 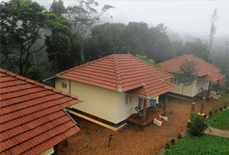 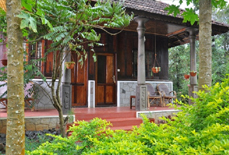 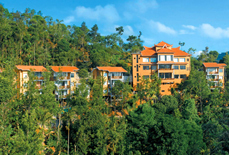 Located amidst spice plantation in the Periyar wilderness, Spice Village truly carries Kerala's lofty mountain spirit. 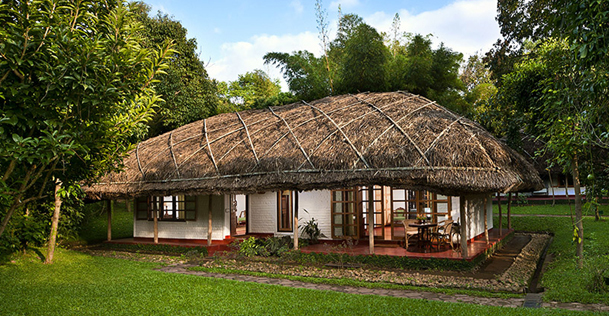 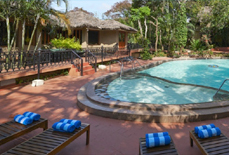 The resort features tribal styled cottages with all amenities to ensure that you enjoy a timeless living experience without compromising your comfort. 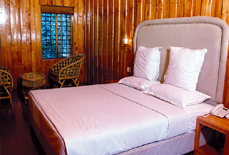 Designed keeping in mind the requirements of the modern traveler, the resort features modern plumbing, comfy beds and elegant showers. 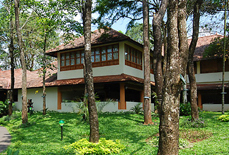 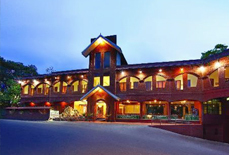 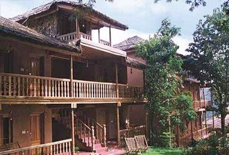 The resort has gained huge appreciation for the unique staying experience it offers. 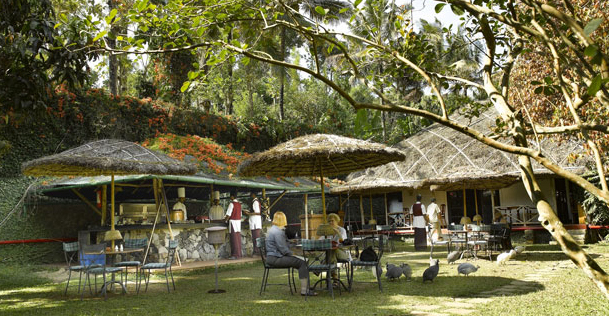 Guests can enjoy authentic cuisines of Kerala at the in-house restaurant and can also take pleasure in the finest of drinks at the on-site bar. 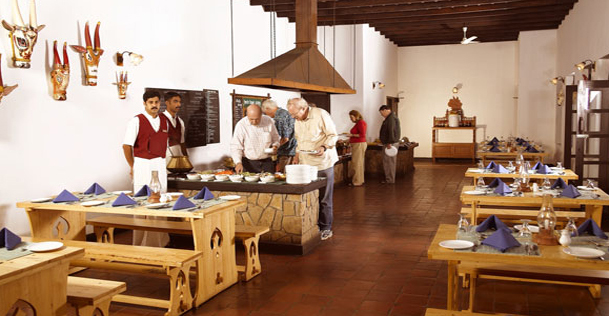 The resort has something for all kinds of travelers. 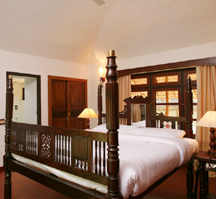 Enjoy soothing ayurvedic massage, visit spice plantation, and get rejuvenated with indoor games in games room. 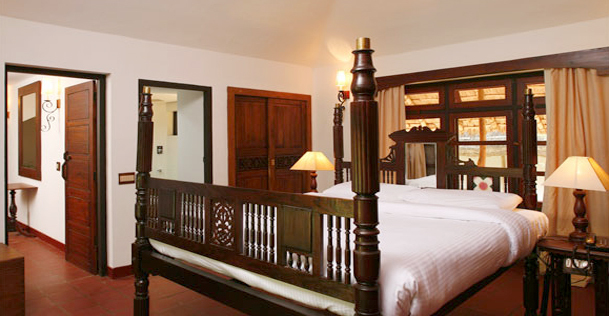 As you step in the rooms, you are simply amazed by the beauty of the rooms as they are beautifully constructed with natural resources. 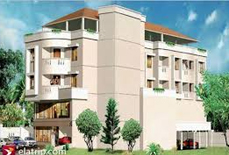 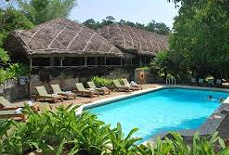 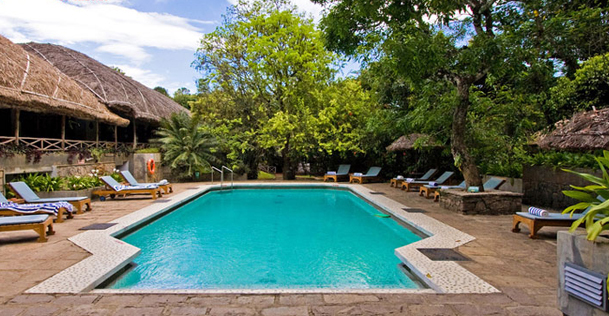 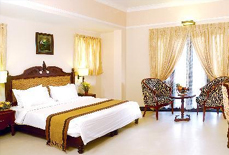 Accommodation: The resort has 52 living units which are categorized as standard villas and deluxe villas. 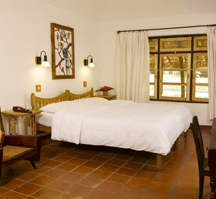 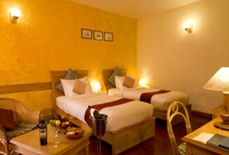 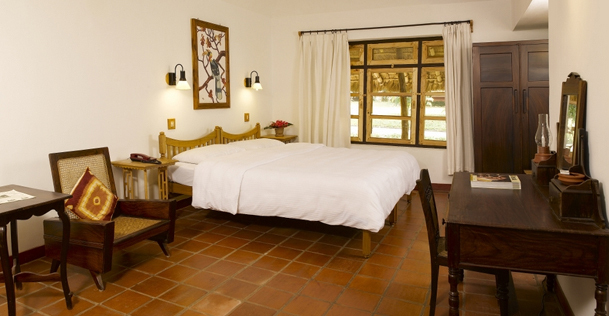 These tribal styled rooms are lavishly furnished and spotlessly clean offering you a great feel. 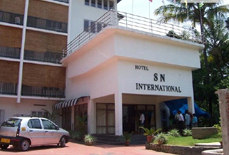 Cochin international airport (190 kms approx.) 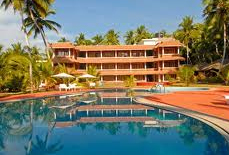 is a major airport near to the resort while Madurai airport is the nearest airport which is about 145 kms from the resort. 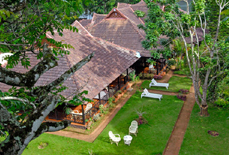 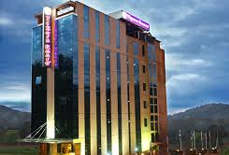 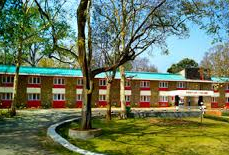 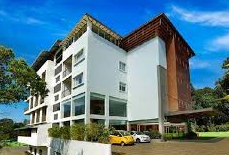 The resort is about 120 kms from Kottayam railway station and is also well connected by road with major cities of Kerala.